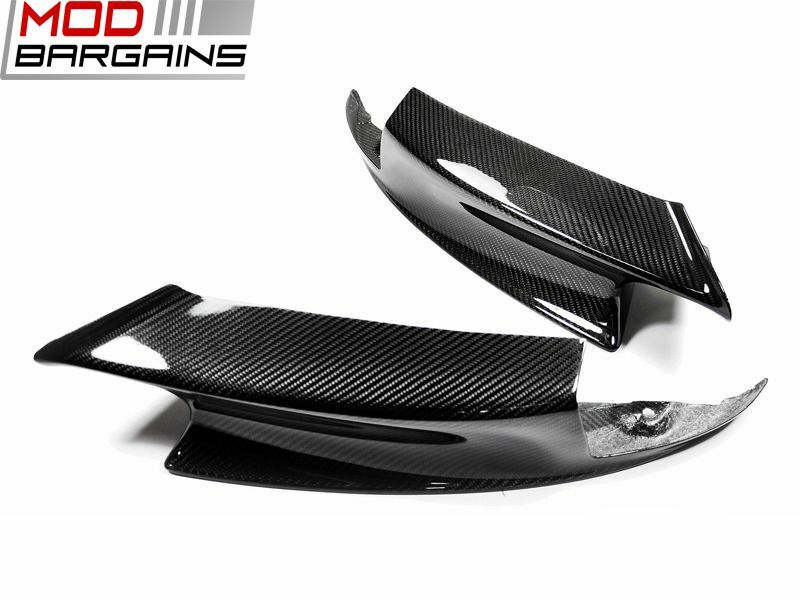 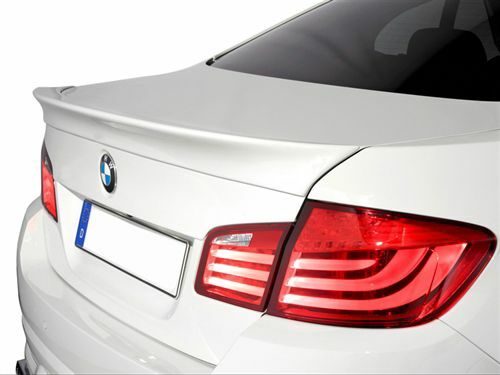 These beautiful aero splitters produce a dynamic look in your 2011-2016 BMW M5 F10! 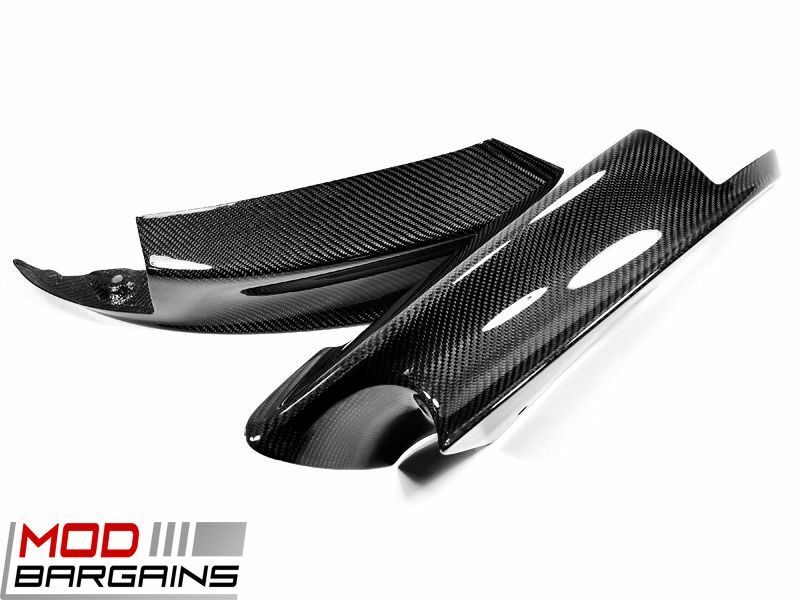 These splitters are made from 3K twill weave carbon fiber and true 100% vacuum technology for the best possible quality and durability! 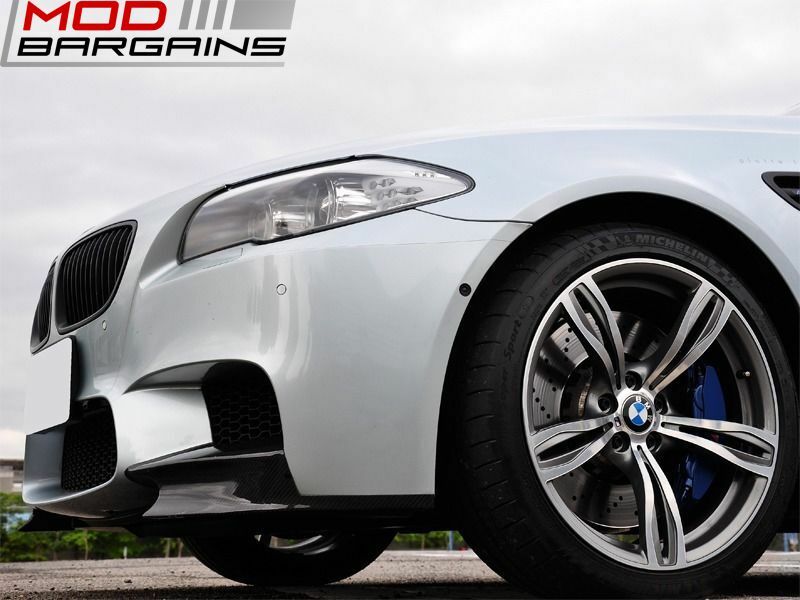 It is surely to set you apart from the boring OEM front bumper application to a much more aggressive set up. 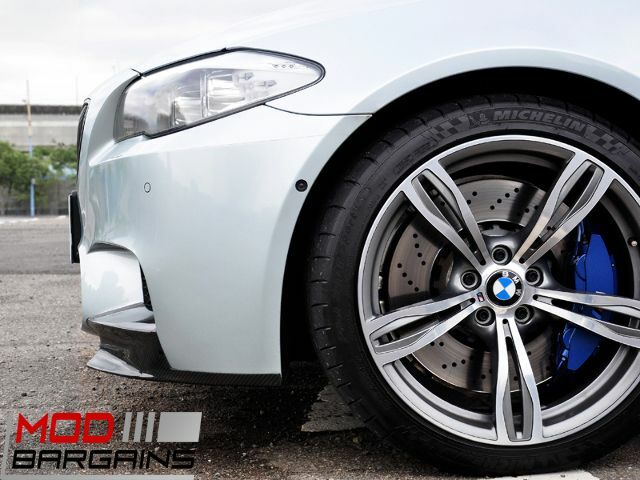 Not only do these add aerodynamic capabilities but give your 2011-2016 M5 F10 a unique look to set yourself apart from the regular crowd.